Choosing and financing your next vehicle can be a difficult process, but it doesn’t need to be. Thanks to the variety of Porsche specials at our dealership, as well as national offers and incentives, you can find a Porsche Macan or Porsche Panamera for sale for a fair price. 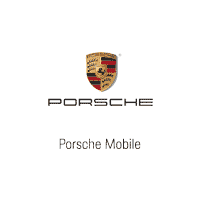 After you’ve taken a look at our luxury vehicles specials, you can visit Porsche Mobile near Fairhope for a test drive. If you have questions about our exclusive offers or new vehicle inventory, feel free to reach out to our team at your convenience. We want to help you drive home to Daphne in the luxury car that’s right for you.